Today's theme in 33DC is "Something from Pinterest/Your Inspiration Board". 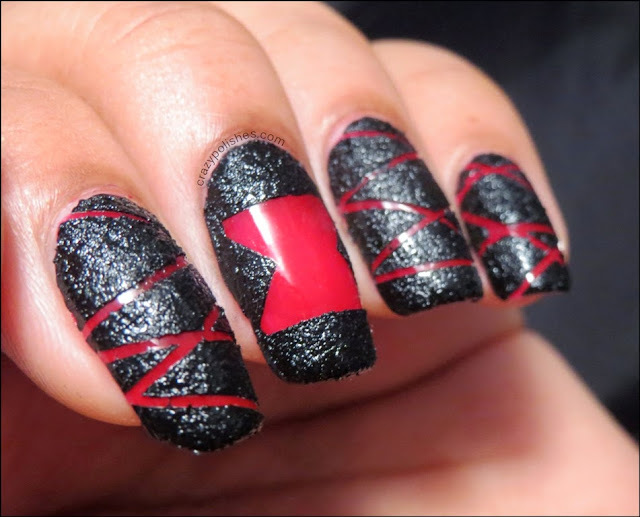 My inspiration today is this beautiful Tape Manicure from Chalkboard Nails "Black Widow Textured Nail Art". 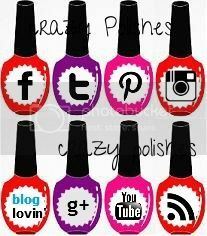 Nail Polishes I used are Beauty UK Red and China Glaze Bump in the Night(black texture). This manicure was super fun and relatively quick to do. 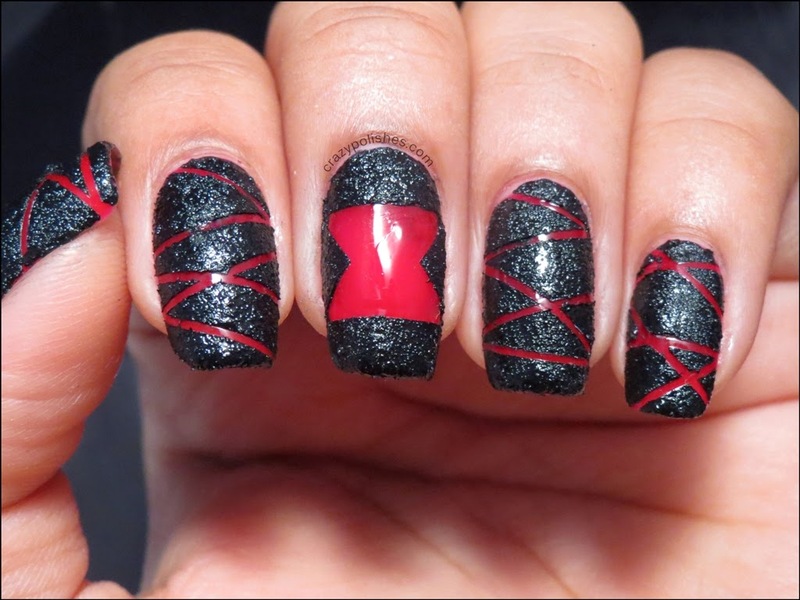 It look totally stunning and Sarah's tutorial made it very easy to undertand (specially the hour glass part). 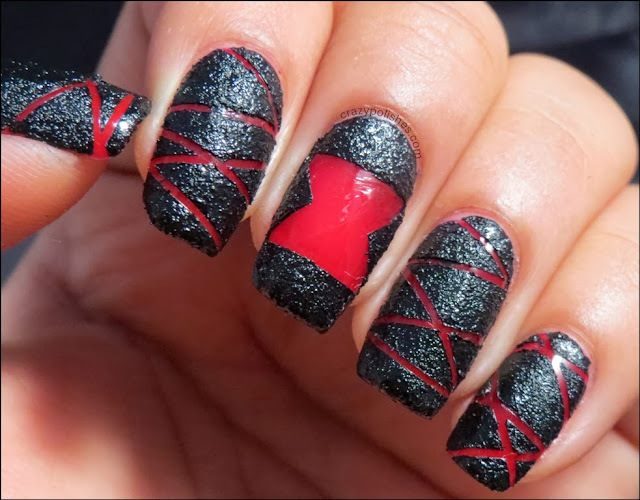 I love the original manicure and I hope my manicure justifies it.